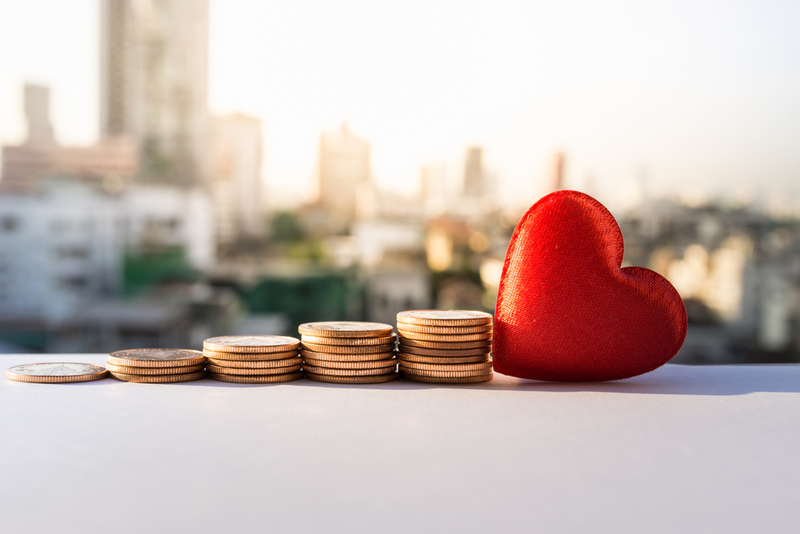 Advisors of high-net-worth clients are taking more time to discuss philanthropy, and it’s paying off, according to a survey by U.S. Trust, Bank of America’s Private Wealth Management division. Today, 80 percent of advisors reported asking clients about their philanthropy, up from 71 percent 5 years ago. Seventy-six percent of clients who discuss philanthropy with their advisor give high ratings to their advisor’s abilities to discuss things like charitable goals. 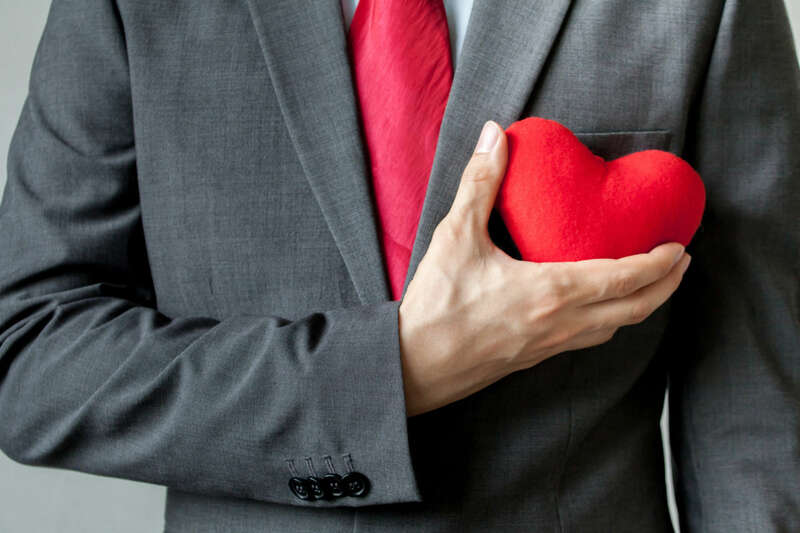 “Clients rely heavily on their advisors for guidance with their giving,” said Claire Costello, national philanthropic practice executive for U.S. Trust. HNW clients who approach donations with the guidance of an advisor are “more structured in their giving,” according to the report. Advisors who discuss philanthropy with their clients are also strengthening their own value; 40 percent of HNW individuals are more likely to seek advice from an advisor who knows about charities, and a majority of HNW individuals place more value onfinancial advice given by advisors involved in philanthropy themselves. Advisors who discuss philanthropy can also strengthen their “share of family” and potentially insulate their practice from losing business because of the “Great Wealth Transfer.” Discussing philanthropy helped 63 percent of advisors expand their relationship into the client’s extended family and 60 percent of advisors were able to establish new relationships by discussing client giving, according to the study.